During my research into the survival of the English Village Pub from 2014-18 I observed or wrote fieldnotes about the life of the pubs in the sample. 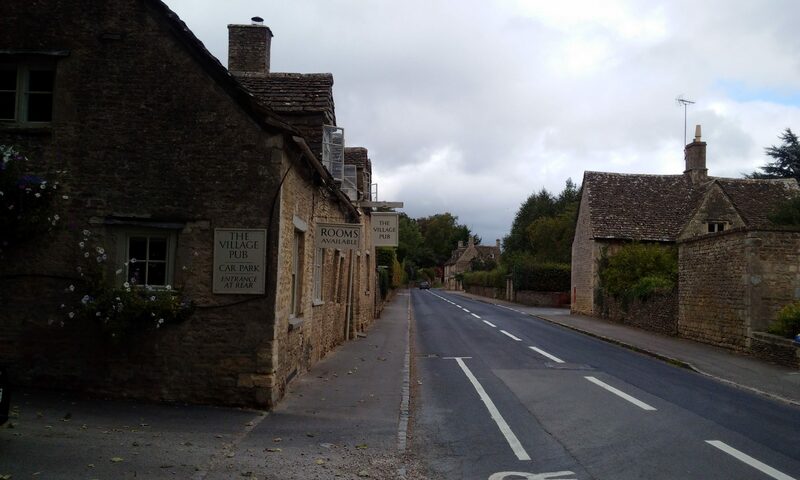 I have collated those written in the Woolpack Slad, South Gloucesterhire into a strory of some of the minor and major events in a year at the pub. The next post will begin in a cold January winter and extracts from the life of the pub during the year will follow, one after the other, within a few days of each other. Please feel free to comment positively as a critical friend but please do not criticise the people in the texts as they are still regulars at the pub.